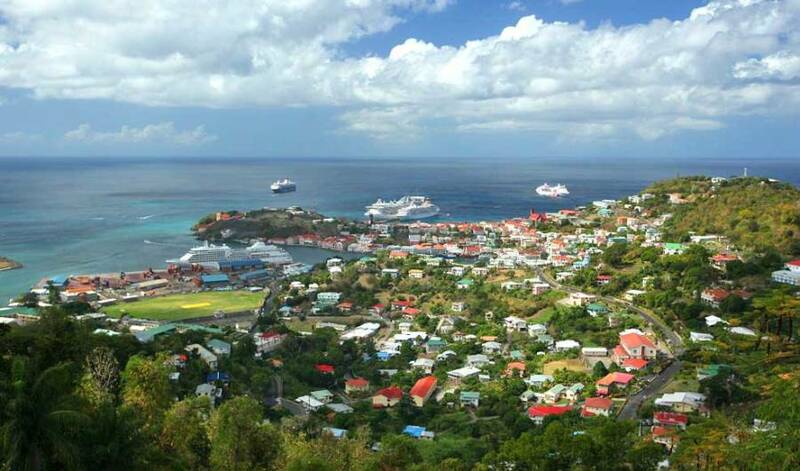 The Grenada Tourism Authority (GTA) has hired US-based public relations agency, Cheryl Andrews Marketing Communications (CAMC) to promote Grenada’s tourism offerings in the USA, Canada, and the Caribbean. CAMC will be responsible for reaching potential visitors through public relations and communications tactics including storyline development, media outreach, and the management of social media influencer and blogger partnerships. Support also includes social media listening and the evaluation of media and activities. The contract was signed during the GTA’s marketing workshop in early December, where the Chairman of the Board of Directors expressed his satisfaction with the team from CAMC, represented by President, Cheryl Andrews and Director of Client Development, Jennifer Johnson. Cheryl Andrews Marketing Communications is based in Florida, USA and is specialised in travel, hospitality, luxury and real estate public relations for the clients in the Caribbean, Florida, and Latin America. The USA is the largest visitor source market with nonstop flights from New York, Miami, and Atlanta. Nonstop flights into Maurice Bishop International Airport are available from Toronto, Port of Spain and Bridgetown and connecting flights from other Caribbean Islands. GTA’s marketing manager will work closely with the team at CAMC to ensure that all efforts are in keeping with the organisation’s strategic destination marketing goals aimed mainly at increasing visitor arrivals.